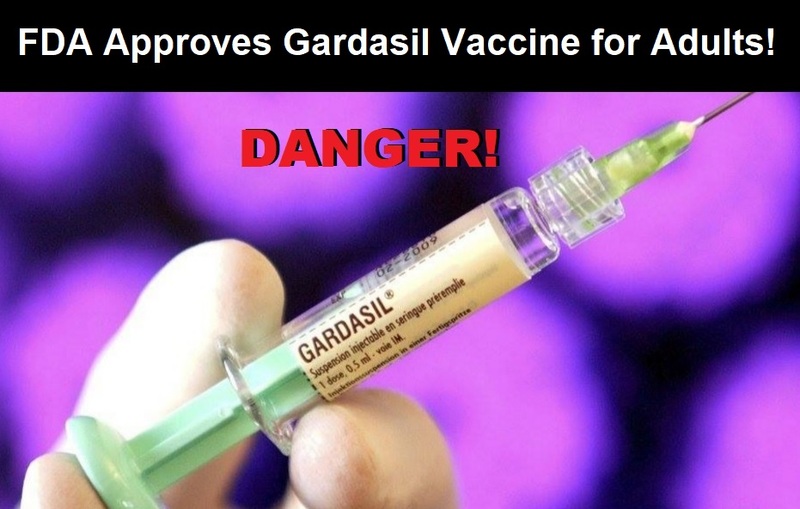 Pharmaceutical giant Merck's political influence is now reaching beyond the CDC and federal government, and moving into state legislatures as several states have introduced bills to mandate Merck's Gardasil HPV vaccine for children. 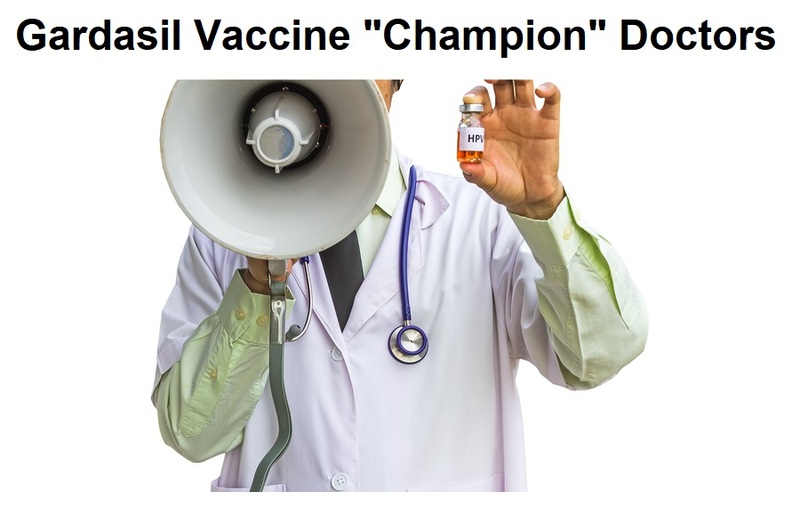 The HPV vaccine, which only applies to sexually active people, is not currently part of the CDC vaccine schedule, therefore separate legislation is needed to compel children to receive it. 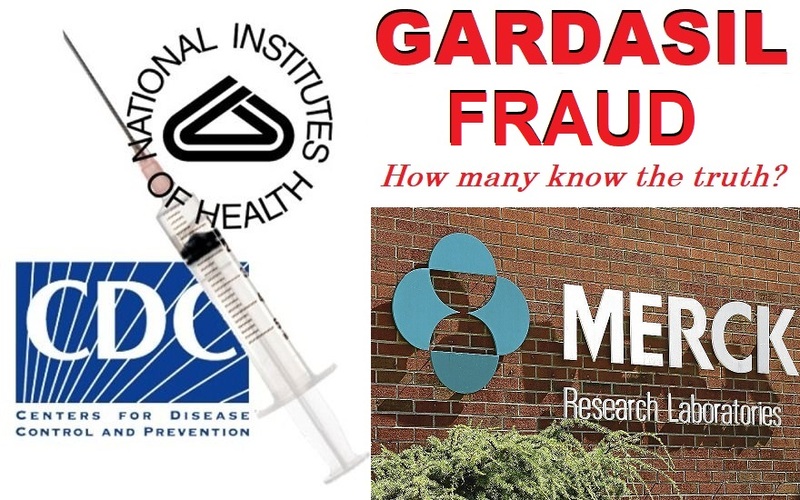 What is withheld from the public is the fact that Merck is fighting fraud cases in U.S. courts and multiple other lawsuits around the world concerning the Gardasil vaccine, as the vaccine continues to kill and injure, primarily teenage girls. Here are the states currently considering new legislation to mandate the deadly Gardasil vaccine against parental choice. It was truly a red-letter day. Jennifer’s lawyers brilliantly laid bare Merck’s anemic case for Gardasil, dissecting the science in withering presentations challenging both the efficacy and safety of the Gardasil vaccine, and then chronicling the horrifying agency and corporate corruption that lead to its approval. Jennifer Robi is a 24-year-old former athlete and scholar who has been confined to a wheelchair since receiving her third Gardasil vaccines at age sixteen. She suffers continual uncontrolled neuro/muscular contractions (jerking) and postural orthostatic tachycardia syndrome (POTS) and many other symptoms of systemic autoimmune dysregulation. 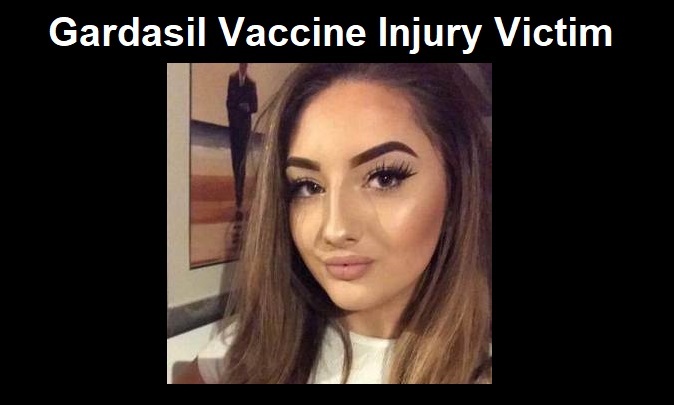 Jennifer’s attorney, Sol Ajalat, initially brought her case in Vaccine Injury Compensation Program and then, following a judgment in the program, elected to proceed in civil court. Since VICA (the Vaccine Injury Compensation Act) forbids recoveries for product defect or negligence, Ajalat brought Jennifer’s civil case under the theories that Merck committed fraud during its clinical trials and then failed to warn Jennifer (and, by implication, other injured girls) about the high risks and meager benefits of the vaccine. In order to support Sol Ajalat and his sons Greg, Larry, and Steve, who compose the Los Angeles firm Ajalat & Ajalat, a blue ribbon A-Team of the nation’s leading plaintiffs’ law firms have joined Jennifer’s trial team. These include the firms most feared by Pharma: Weitz & Luxenberg (countless major pieces of litigation over 30 years), Morgan & Morgan (Vioxx, Phenphen, Breast Implants, Tobacco), Baum Hedlund, (Monsanto $289 million verdict 2018 and the $54 million 2000 verdict against Bayer in Haemophiliac/AIDS case) as well as Children’s Health Defense’s own Robert F. Kennedy, Jr. and Kim Mack Rosenberg (a co-author of The HPV on Trial). A substantial new documentary film released online to audiences in the UK and across Europe this week, questions claims made by UK, Danish and Spanish health authorities that widespread administering of the HPV vaccine is both safe and a guaranteed means of preventing cervical cancer. 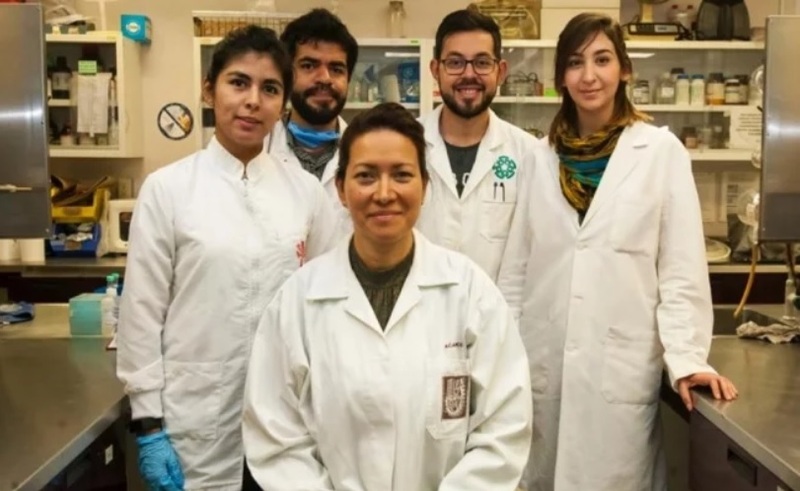 It comes at a time when – flying in the face of independent science – UK and European medical experts are proposing to extend the vaccine’s use from teenage girls, adding teenage boys and children below the age of puberty. 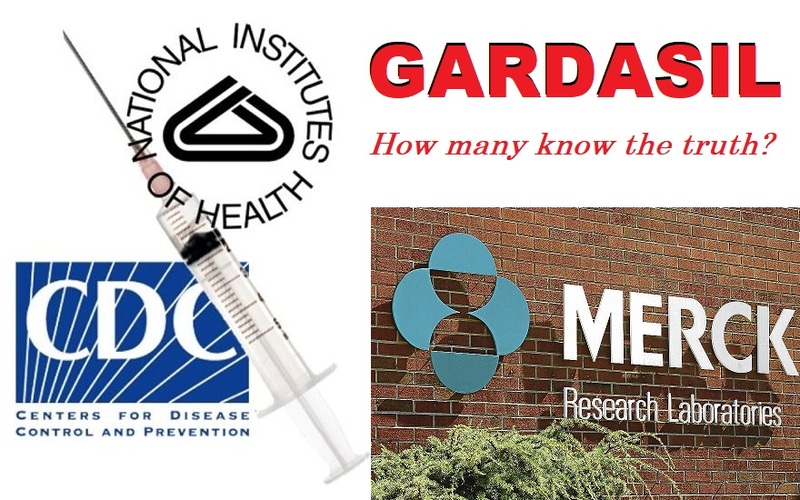 'Manufactured Crisis: What they're not telling you about the HPV Vaccine' exposes cases of severe, life-changing adverse reactions experienced by girls and young women following doses of the commercial HPV vaccines Gardasil or Cervarix – cases from which the public has previously been shielded. Recorded adverse reactions include severe disability, paralysis and even death. 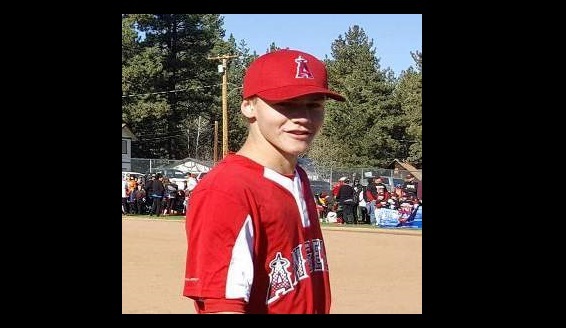 Throughout Manufactured Crisis, victims and their families tell their own, often heartrending, stories. There is no doubt in my mind that HPV vaccines played a part in changing my daughter from a healthy young girl into one who was constantly sick with a long journey to recovery. 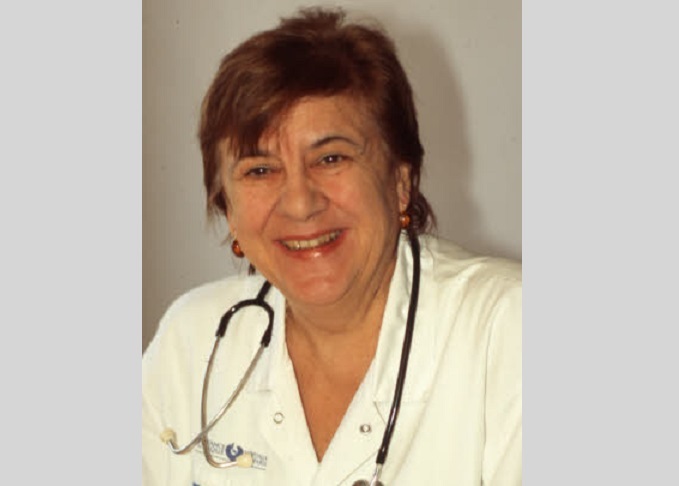 After all, the only change in her life prior to the appearance of all these new medical conditions was being vaccinated with Cervarix and Gardasil. Fast forward three years to September 2018: Has my daughter recovered? Has Chelsea regained some sense of normality in her life? The answers to these questions are both “NO”! Chelsea has had to battle mental health problems. I strongly believe these issues stem from the long term chronic illness she had to endure during her teenage years. These years changed my daughter’s entire outlook on life. I rarely understand her reasoning with things. At times I despise her ways. However, writing her story has made me stop and think. The happy go lucky girl I had pre-vaccine is probably gone forever.